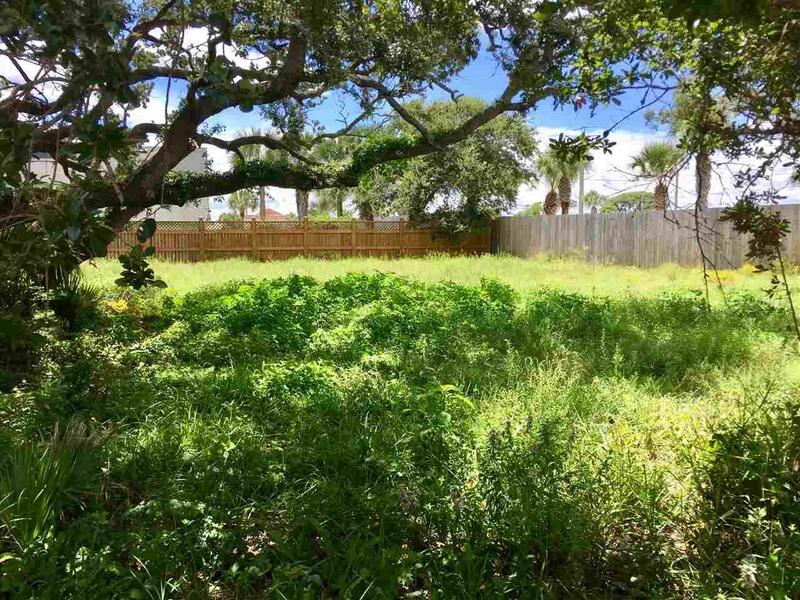 Beautiful partially cleared lot BEACHSIDE of A1A for just $175,000! No highways to cross to get to the beach! High and dry in flood zone X where flood insurance is not required. Water and sewer connections available. Boundary & Tree Location Surveys attached under documents tab. Potential 4BR/3.5BA 2500 sq ft house plans also attached. Sabor de Sal is a single-street cul-de-sac community east of A1A where easy beach access and plenty of restaurants/shopping/grocery options are at your doorstep. Listing courtesy of Landmark Realty Inc.